Ok welcome to lesson 4. 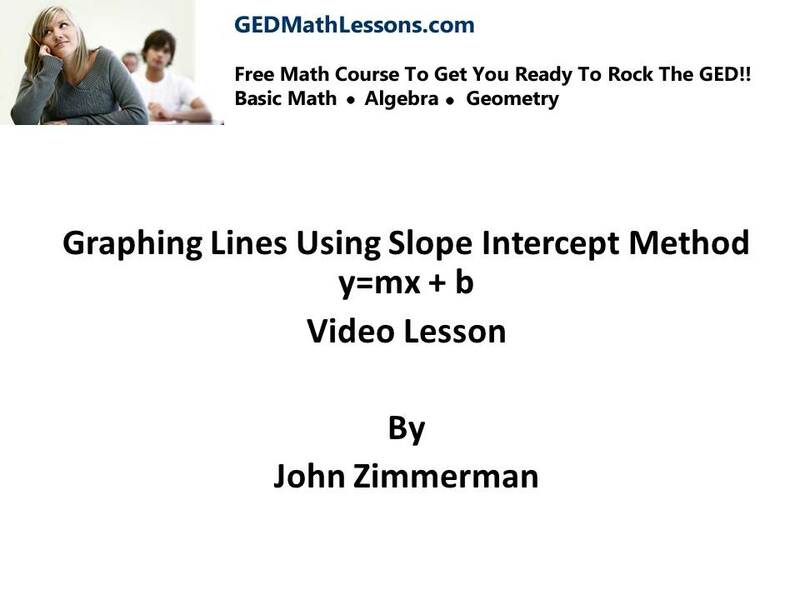 This lesson will teach you how to graph a line using the slope-intercept method. By far this is the most common way students graph lines in algebra so you want to take good notes. Also, pay extra attention on how we use the slope to plot a line using this method. 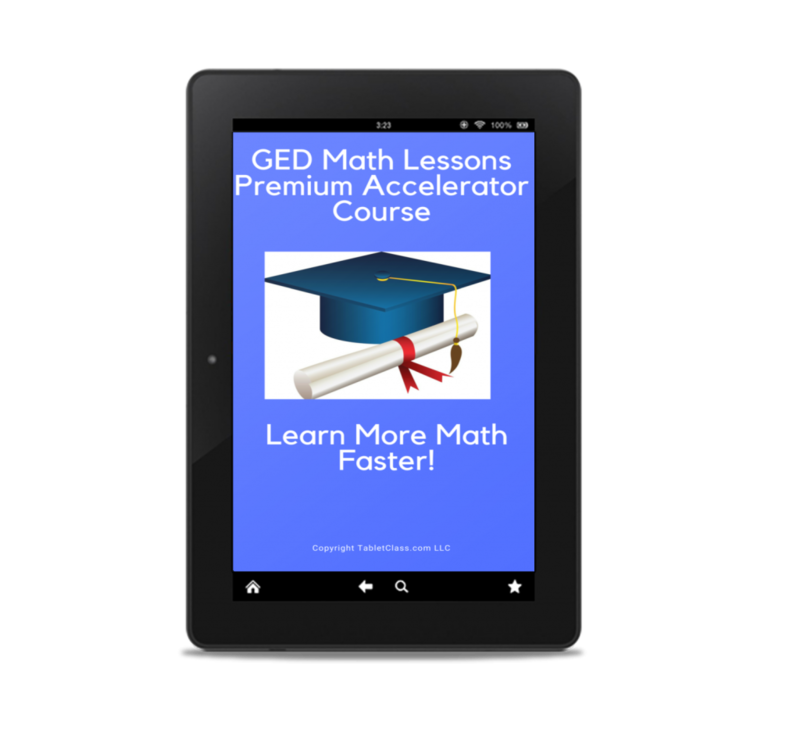 As you work toward passing the GED you want to stay focused on building up all these math skills we study- everything is important. pop quiz: a negative number x a negative number is positive?